Every woman’s problem: frizzy hair. But there is a solution. Let’s take a look at the real problem though. Each fiber has different waves, the outer layer of each hair is not sealed so the hair does not have to create cohesion and untamed volume, lack of uniformity in movement and difficulty in styling. Frizz creates knotted hair, causing excessive bloating dull and worn. 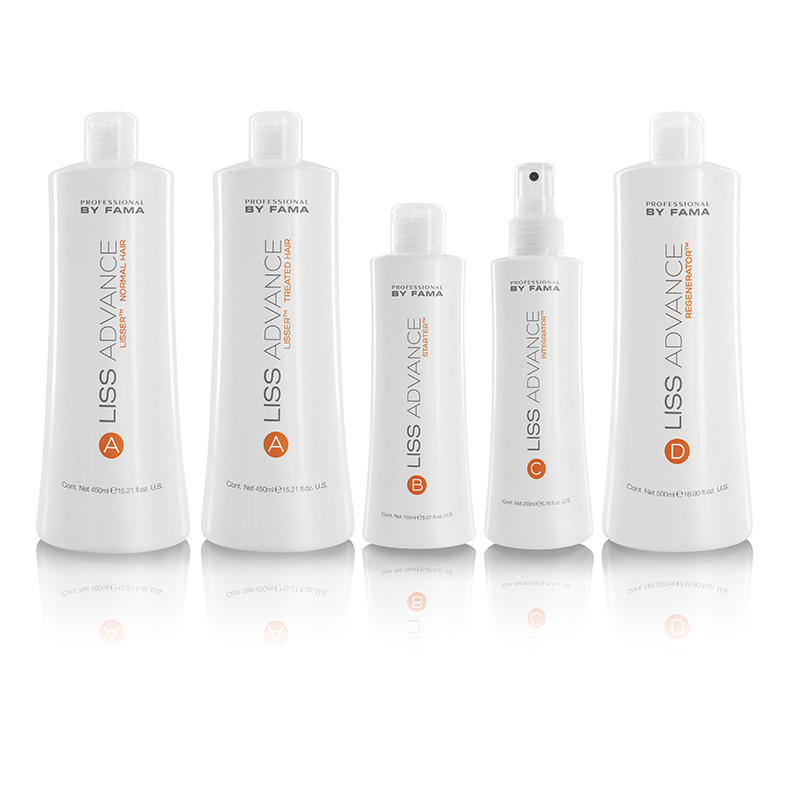 Wash your hair once with shampoo 3D Cleansing, wipe gently to absorb the best way excessive moisture and dry the hair. 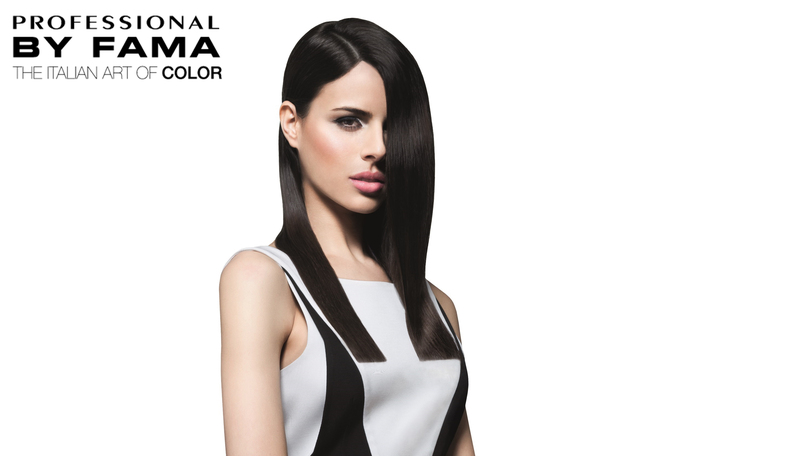 In the case of dyed hair, use the Structural before proceeding to use the combination Lisser and Starter. In a metal bowl, mix 90ml Lisser Treated Hair or Lisser Normal Hair with a 30ml Starter (3:1 ratio) and proceed to apply the product according to the technique run. In case of Discipliss and Extra Liss: Apply the product to the paint brush starting from the neck, from the base to the edges, maintaining a distance of 1 cm from the scalp. Apply with speed and accuracy to achieve uniform results. Leave to act in accordance with the results obtained during the diagnostic phase. 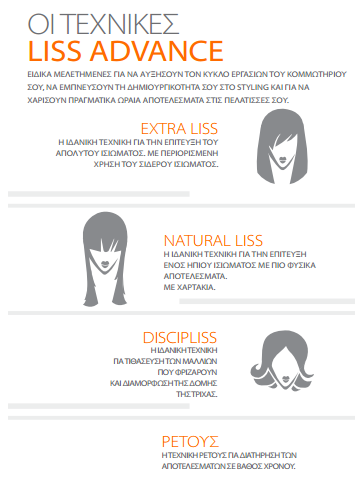 During the time of application: Extraliss à Maintain well straightened hair with a comb. Discipliss à Comb hair gently. In case of technical Natural Liss: Apply the product with the papers and paint brush (recommended to use two pieces of paper on brown tuft to facilitate proper positioning). Start from the neck, from the base to the edges of maintaining a distance 1 cm from the scalp. Leave to act in accordance with the results obtained from the diagnostic phase. At the end of the application time, rinse thoroughly with water and gently wipe the hair with the towel. Spray copious amounts Integrator to damp hair and comb through for 1-2 minutes to evenly spread the product. In case of Extra Liss: Dry hair completely with a hair dryer and proceed to use the straightening iron to 1.5 cm thick tufts. Repeating at least three times the application in each tuft. Start at the neck and keep all the hair. Pour into a bowl 120ml Regenerator and spread it with the brush directly to the hair, avoiding contact with the scalp. Straighten the hair with your hands or a sparse comb and let the product act 5-10 minutes at the most. At the end of the application time, rinse with plenty of water and wash your hair with the Restore.